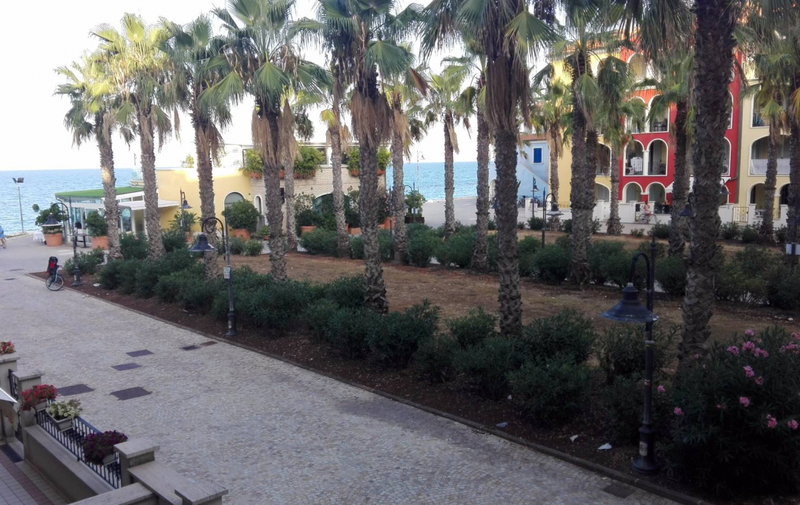 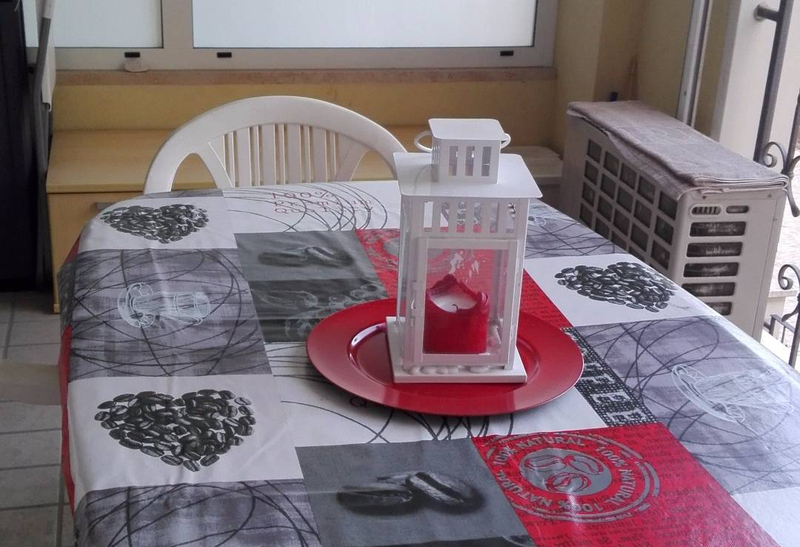 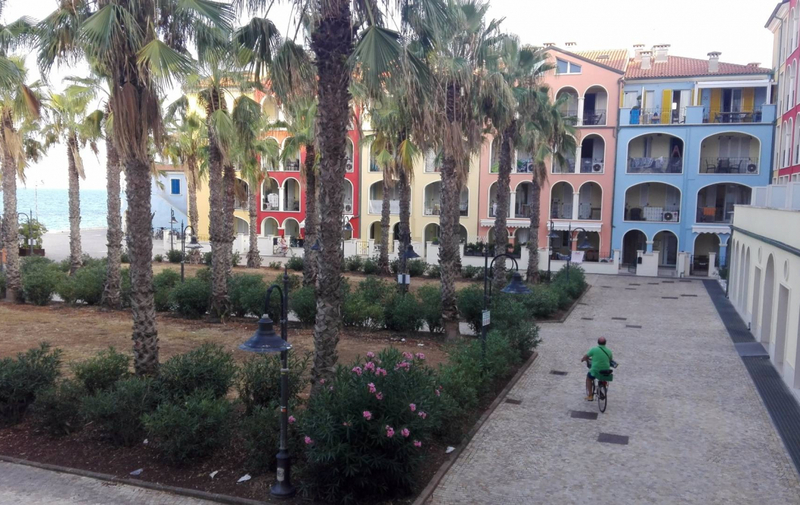 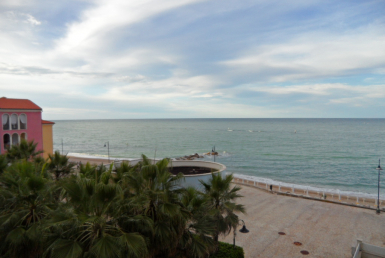 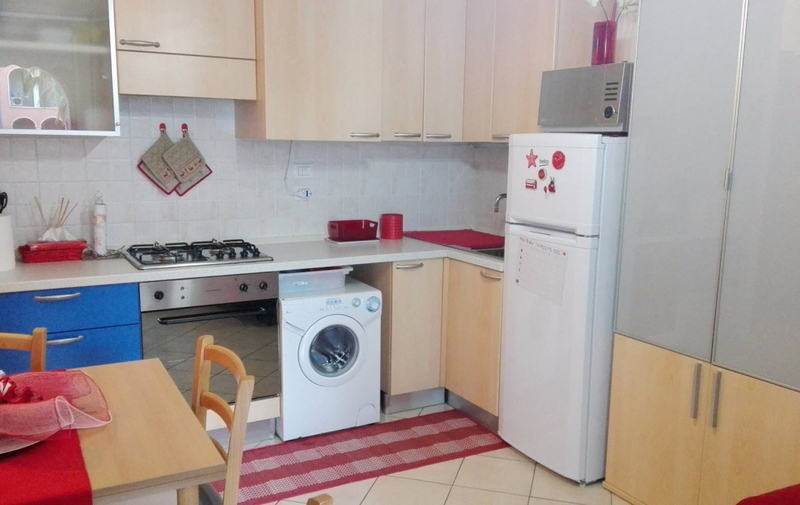 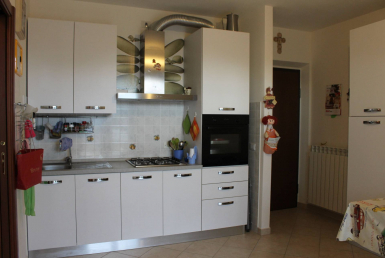 Nice studio of 30 sqm for sale in the sea front complex Zeus, in Portorecanati. 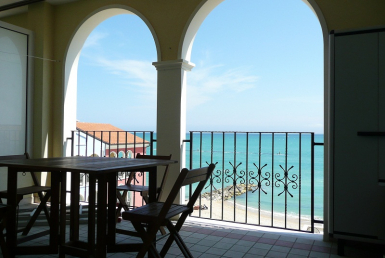 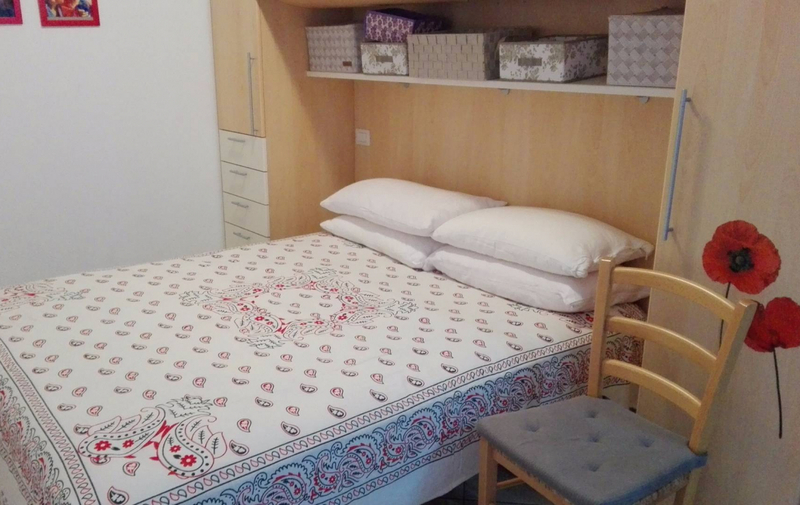 The location is ideal for those seeking a foothold in the sea not far from the town centre. 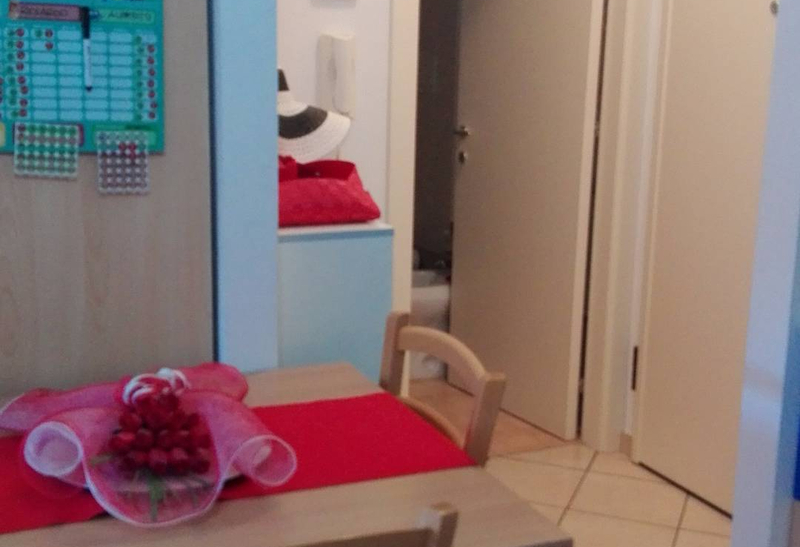 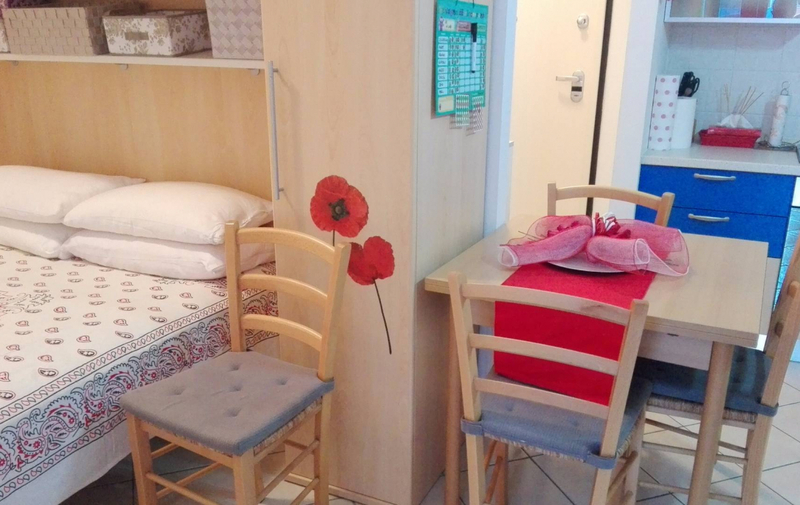 With a few hundred metres, comfortable even on foot, you can reach the old town square and all major services. 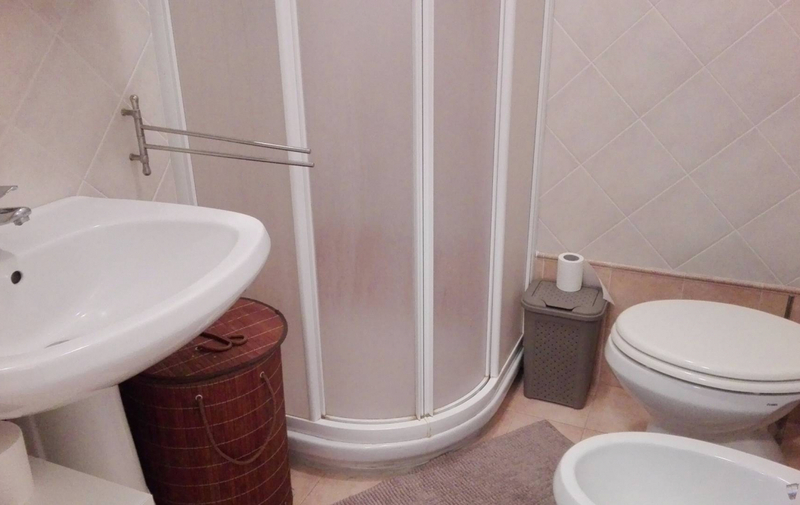 The solution is on the first floor and features entrance hall with kitchen, terrace with 12 sqm porch, sleeping area with double bed and bathroom. 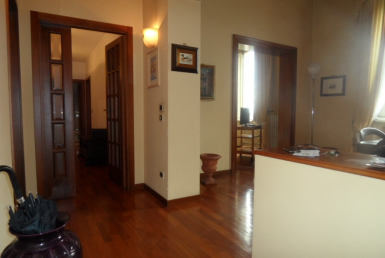 Equipped with independent buiding systems.